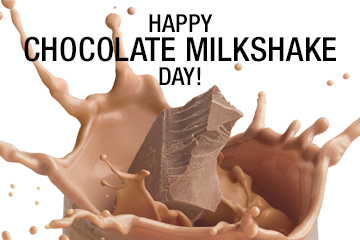 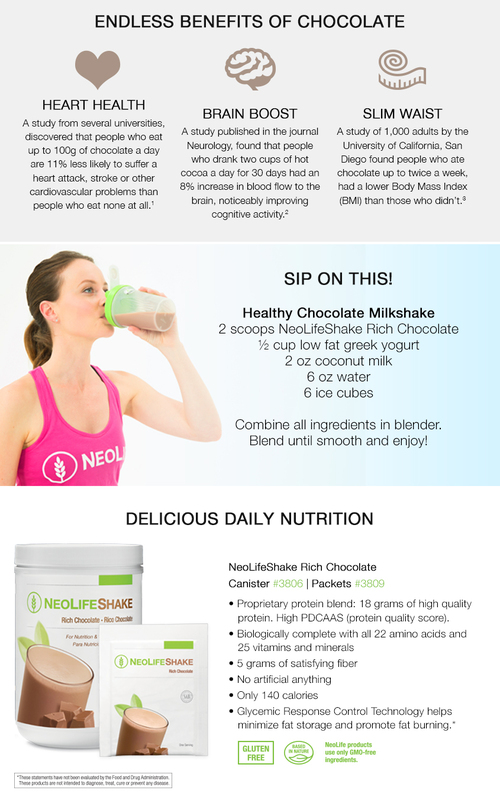 It’s Chocolate Milkshake Day… and who doesn’t love another excuse to indulge?! 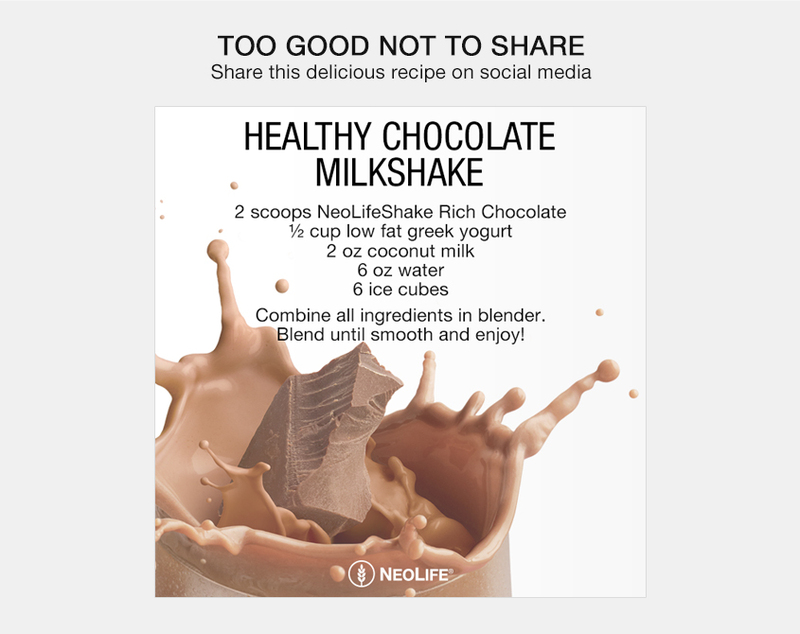 Now you can celebrate guilt-free with our healthy Chocolate Milkshake recipe. 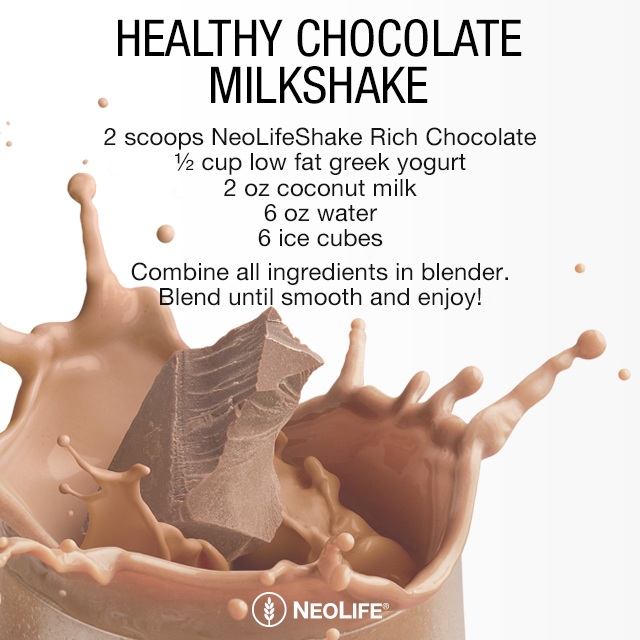 Plus, check out the endless health benefits of chocolate.